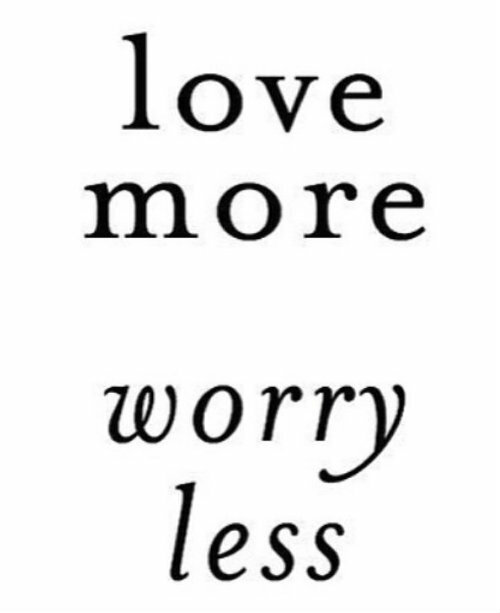 :-) Worrying takes too much energy , while loving comes oh so easy. So true! I often need a reminder of that fact, though.